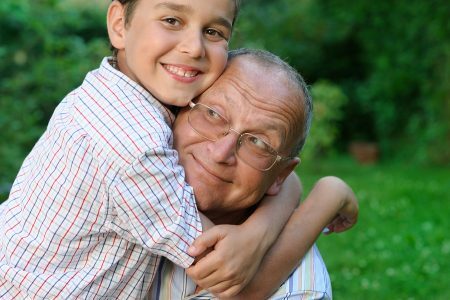 It’s no surprise, but grandparents are generous when it comes to their grandchildren. The number of grandparents in the U.S. has increased by 24% to 70 million since the turn of the century, and they spend an average of $2,562 a year — about $179 billion — on their grandchildren, AARP reported Tuesday. 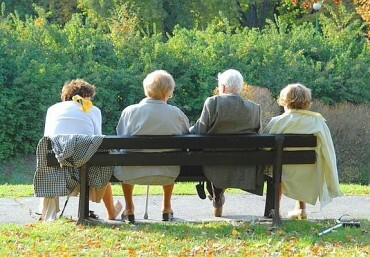 It shows that the youngest grandparents are about age 38, and most adults — 96% — are in that role by age 65. The average age to become a grandparent is 50, up from 48 in 2011. Some grandparents, though, are spending far more on their grandchildren’s education costs alone, with 21%, or about 14.7 million, providing an average $4,075 annually. About 7%, or 4.9 million grandparents, have taken on credit card debt or cosigned private student loans to help pay for college. The study, which includes a survey of more than 2,600 grandparents, takes a broad look at the relationship between the grandparents and their grandkids. It shows that the youngest grandparents are about age 38, and most adults — 96% — are in that role by age 65. The average age to become a grandparent is 50, up from 48 in 2011. While the nation’s $1.56 trillion student loan debt is shouldered largely by millennials, Federal Reserve data shows that in 2018, Americans over age 50 owed more than $260 billion in student loans, up from $36 billion in 2004. College tuition isn’t the only line item with a big amount next to it. More than a quarter (26%) of survey respondents spend an average of $1,746 on vacations with their grandkids, including travel to see them. For the 5% who cover major expenses — i.e., mortgage, rent, medical costs — the average annual outlay is $4,033. Although distance and busy schedules present a challenge, grandparents find ways to connect with their grandchildren. Distance is the biggest barrier for grandparents who want to see their grandchildren. Over half have at least one grandchild who lives more than 200 miles away, and about a third live more than 50 miles from their closest grandchild. To help close geographical distances, grandparents increasingly travel to visit their grandchildren and take “skip-gen” trips by vacationing with their grandchildren without the children’s parents. With four in ten grandparents in the workforce today, their busy schedules as well as the schedules of their children and grandchildren create the second largest barrier to spending time with their grandchildren. However, many feel it’s vital to connect with their grandchildren because it gives them a mental and emotional boost. To overcome time constraints, grandparents increasingly adopt new technologies, such as group texting and video chats. As grandparents’ use of new technologies increases, however, their use of phone calls to contact their grandchildren decreases, perhaps as a consequence. Only 46% say they reached out to their grandchildren by phone in 2018, while 70% did in 2011. 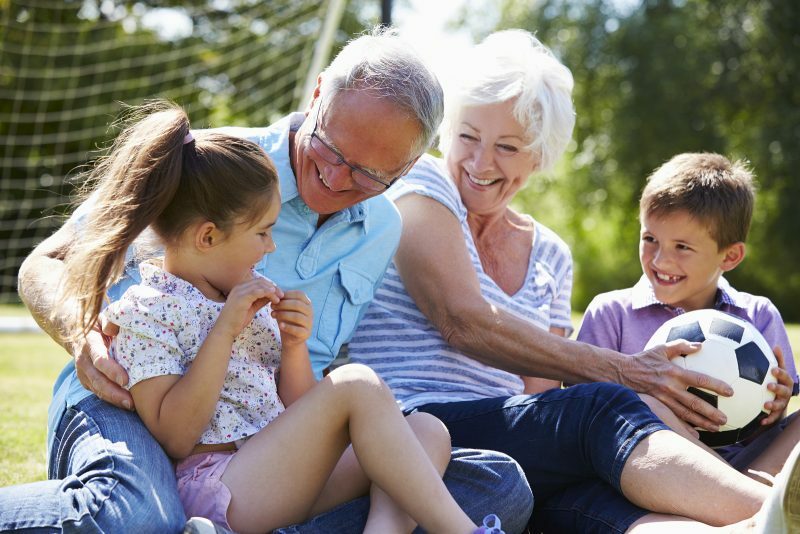 Today, grandparents often seek out new information about how to actively engage with their grandchildren because they want to remain an important part of their grandchildren’s lives. Although traditional media remains a relevant resource, grandparents also welcome online media sources for grandparenting information because they know that, ultimately, the more emotional support grandparents and grandchildren give each other, the happier and healthier they all will be. While many grandparents embrace their traditional roles, the way they relate to and engage with their grandchildren is evolving as social attitudes and technology change. 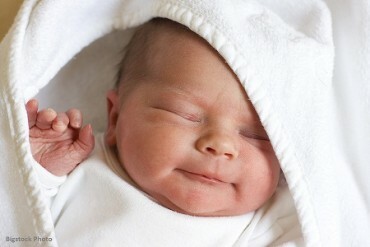 For example, while most still answer to “grandma” and “grandpa,” one in 20 prefers to be called by their first name. Grandparents also contribute to their grandchildren’s well-being by babysitting or by acting as their primary caregivers. One in ten live in the same household as their grandchildren and babysit, and 5% of these grandparents provide their grandchildren’s primary care, according to the national representative sample. A strong majority (73%) of the grandparents surveyed enjoy their role and rate their performance as high, up from 66% in 2011. In addition, most say they believe their parenting skills are better than those of today’s parents. In contrast to former generations, today’s grandparents are more accepting of their grandchildren’s different sexualities as well, with a majority saying they would support an LGBT grandchild. Demographics are also changing in the United States, and grandparents are rolling with it, on a whole embracing multiculturalism. Currently, one-third of grandparents surveyed have grandchildren of a different race or ethnicity than their own. In 2011, 77% of grandparents had identical-race grandchildren, but by 2018 that number had declined to 72%. 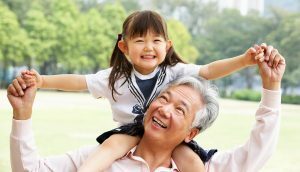 Grandparents who have a grandchild of a different race or ethnicity say it is important to help their grandchildren learn about the heritage they share. In addition, seven in ten make an effort to help their grandchildren learn about the heritage they do not share.